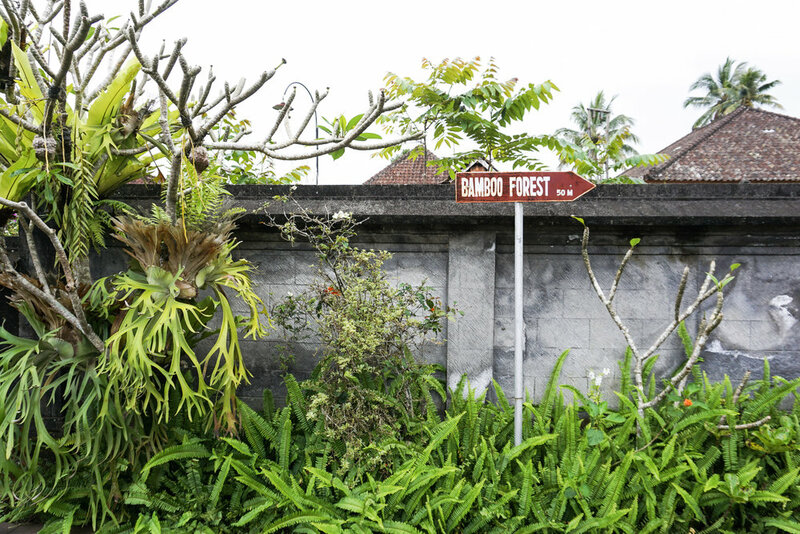 On our second trip to Ubud, I wanted to see some new sites. There are so many temples in Bali, but after a while even the temples fall victim to the saying, “seen one, seen them all.” I had seen a bunch of posts about Penglipuran Village and saw that it was deemed one of the cleanest villages of the world. This made me curious. We decided to add Penglipuran onto our day tour itinerary with a private driver (highly recommend this way of seeing Bali). Afterall, Penglipuran is not necessarily close to Ubud center, but also isn’t terribly far either. On the way, and in an effort to make conversation on the way, I figured I would get some more information on why it was considered one of the cleanest villages. The answer? They recycle. Yup, they recycle and we were halfway around the world from home (the home where I take out the recycling every Monday but unfortunately receive no accolades for) traveling a few hours to eventually pay an entrance fee to see it for our own eyes. Note to self: do more research, less instagram trolling when scouting sights to see. 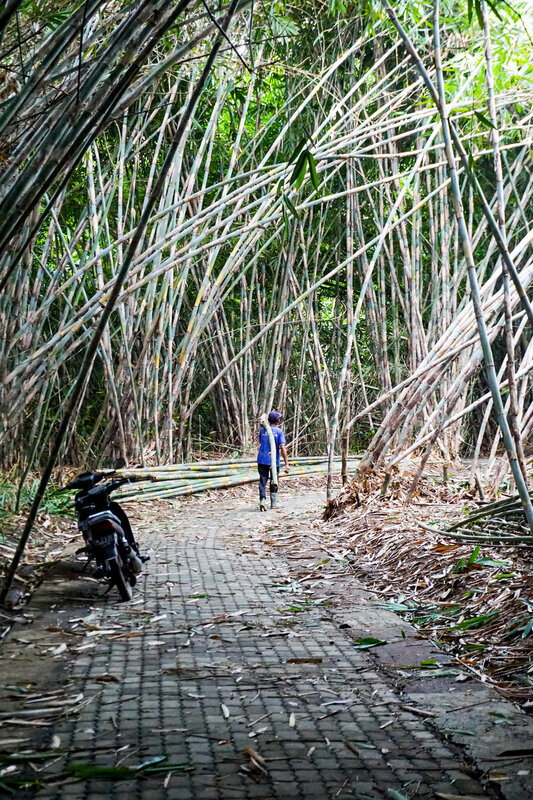 Fortunately, the Bamboo Forest, another spot I found on Instagram, is on the way (like right before you get to Penglipuran), and while it pales in comparison to the hype that only Instagram can bring to a location, it was pretty cool. When you get to Penglipuran, you have to pay an entrance fee (which is not a lot and goes back to the community) and then you’re left to explore. Depending on your pace, you can see Penglipuran in 15 minutes. It is an extremely clean village, but I think the real notable point about this place is that it showcases a traditional village and culture in the midst of a developing and modernizing Bali. There is something about that dichotomy to be learned, acknowledged, and observed.